Kaisers, M. (2012, December 17). 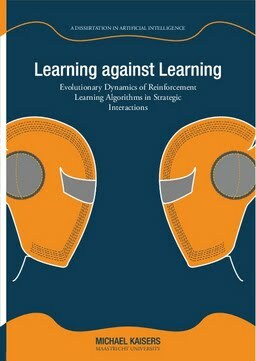 Learning against learning : evolutionary dynamics of reinforcement learning algorithms in strategic interactions. SIKS Dissertation Series.